Barefoot has made wine as easy as it’s going to get; who else can say that? 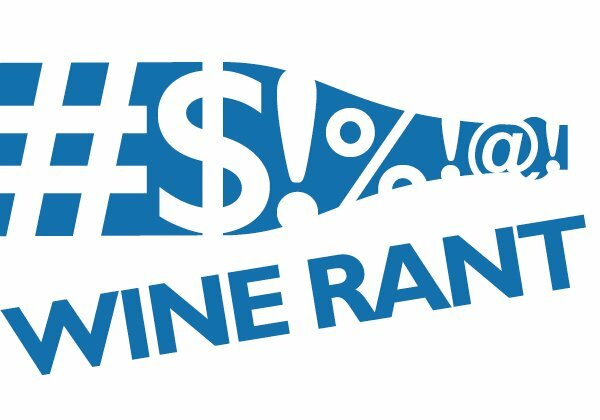 Barefoot wine will soon be the best-selling brand in the U.S. – as it has been the most popular wine on the blog for the past three years – for three reasons. First, it’s cheap, usually no more than $8. In an age where wine that costs twice as much isn’t appreciably better, that’s a huge advantage. Second, thanks to owner E&J Gallo’s billions of dollars worth of marketing muscle, it’s available throughout the country and especially in the newly crucial grocery store market. Third, and most important, Barefoot gives consumers what they think they’re supposed to drink. 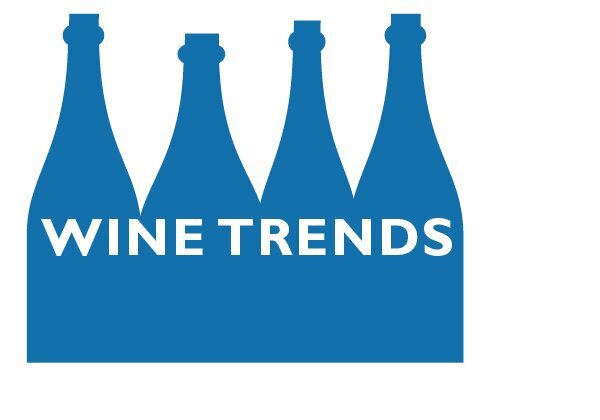 This doesn’t have as much to do with the Gallo house style – smooth, soft, and fruity – as it does with what the wine business has preached to U.S. consumers since the 1970s. 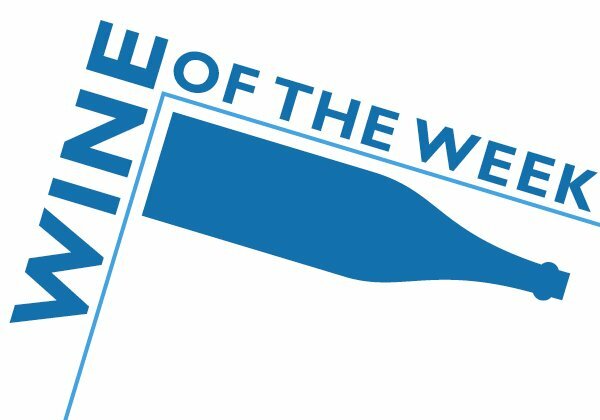 That message: The best wines are varietal, and you should only drink wine that says cabernet sauvignon, chardonnay, merlot, and the like on the label. The rest of it is too confusing and too foreign and too difficult to bother with. Barefoot has embraced the varietal message with brilliance. Any wine drinker, regardless of knowledge, can go to the grocery store and buy a bottle of technically correct, pleasant tasting Barefoot chardonnay or merlot or pinot grigio or moscato without any trouble at all. It has made wine as easy as it’s going to get; who else can say that? Even the brand’s name and its continuing use of cork, which I’ve never understood, works for it. Barefoot is a stupid name for a wine – until you realize that most of us can’t remember wine names. But we can remember the wine with the foot on the label. And of course corks, since they’re part of the varietal message that we’ve been hearing for 40 years. The best wine uses corks in the same way that the best wine says cabernet sauvignon on the label. That neither is necessarily true is irrelevant, since we’ve heard the message so long we accept it as truth. Frankly, I can’t argue with Neiden. 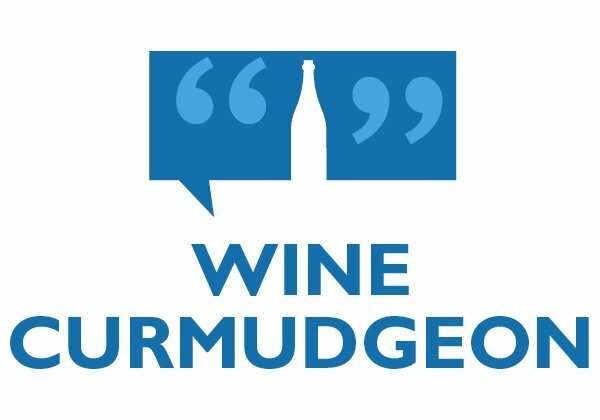 My colleagues in the Winestream Media have never understood the ordinary wine drinker, and their refusal to do so is one reason why more people don’t drink wine. Why do we mock Barefoot drinkers instead of showing them how much more fun wine can be if they’re willing to try something else? • Barefoot: Almost the best-selling wine in the U.S.
More people in the U.S. are drinking more wine than ever. Don’t give in to the darkness. Perfectly said! I don’t always buy Barefoot, but when I do, I know, and I know this might not be a ringing endorsement, I will never be disappointed. Any product that simplifies my life in such a manner will always be purchased. 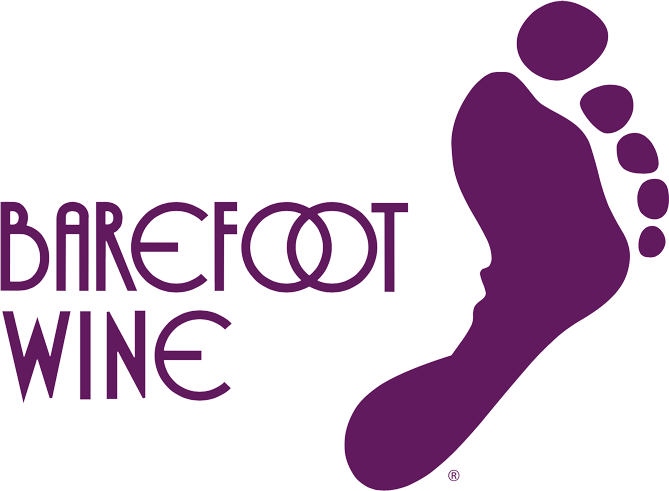 Ever notice on Barefoot (And Other Gallo Lines) there are number and letter codes? Some say this is a color code. So the question becomes label color or wine color. When asked they state its inside info only. If its label related why hide it? Makes you think some sort of chemical code. a lambrusco or a Merlot.. I live in south buffalo NY tplease check this out..
Or maybe it’s the most popular wine because it’s simply on the most shelves. 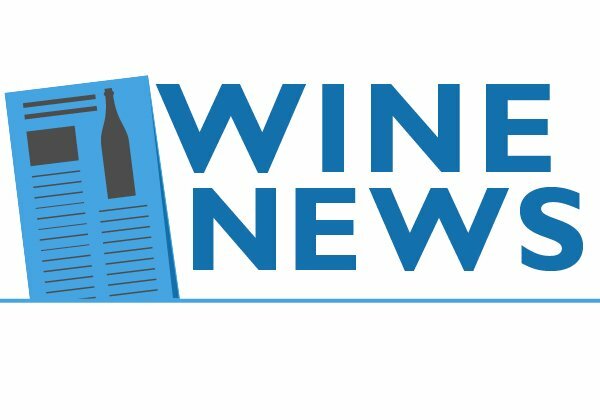 If a company with as strong of a distribution muscle as Gallo’s decides they want to expand a wine’s production and push it in the marketplace, they can do it. At $8 a bottle, I’m not convinced that thoughtful decisions based on taste are playing a role so much as sheer availability.